Family from Oz – Teachers Have Lives Too! My “in-laws” are in town from Oz! I always look forward to their visits – it means I have an excuse to cook for more than 2, and we get to go out and do cool things. 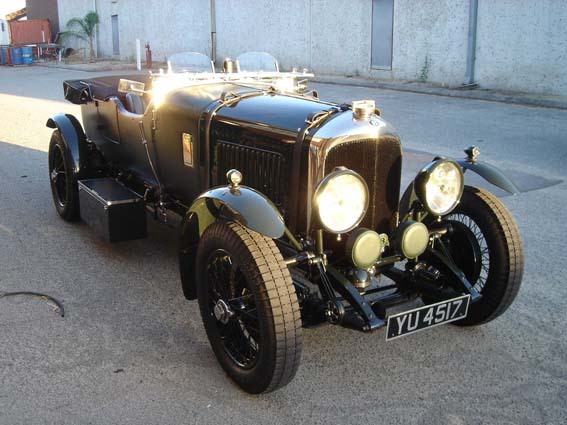 Peter is a massive vintage car buff, specifically vintage Bentleys like his 1927 Bentley Le Mans. Last weekend, we went to Aspen for the end of the Colorado Grand Vintage Car Rally, where we saw heaps of one of a kind vintage cars. Mum on the other hand, is a gardening buff and has been laboring away in our garden every day helping us making it beautiful. Cars and gardening have been the topic of conversation this past week, and I’ve been jealous of B and his work-from-home job. This past Wednesday, we splurged and went to Beatrice and Woodsley for dinner. I love this place. The food is always amazing and the decor makes me feel like I’m having dinner in an Anthropologie store. Side Note: the cocktails are fantastic, I recommend the “Worm’s Wild Ride”. B can’t stay off his phone! Since I knew we were going out to a nice dinner, I decided to dress up a bit for school that day with my Forever 21 finds from last spring. This dress is a bit of a potato sack dress without a belt, but it’s really perfect for school. It’s sleeveless, so you won’t get pit stains from running all around the classroom during a lab. It actually reaches my knees, so I won’t feel like I’m wearing something too risqué in front of hormonal teenage boys and girls. The fabric is soft, drapey and machine washable, so it’s no big deal if you end up on the floor cleaning up spilled juice from some teenager drinking and eating in lab on the sly. The dress was pricey for Forever 21, coming in at $25, but it has paid off so far in its versatility. I’m thinking about picking up this one and this one to add to the work wardrobe. Excuse the wrinkles, I just can’t be bothered with ironing and I don’t have a full sized closet so the bottoms of all my dresses get super wrinkled. What’s in that drink, Worm’s Wild Ride. ? the main liquor is rye whiskey.